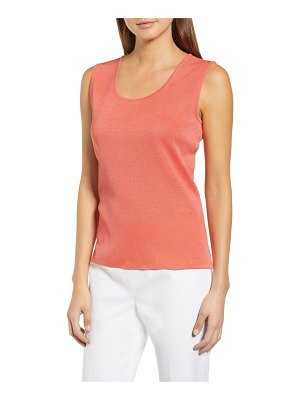 Subtle gathering at the neckline adds ballet-inspired charm to a lightweight, ribbed tank finished with contrast coverstitching. 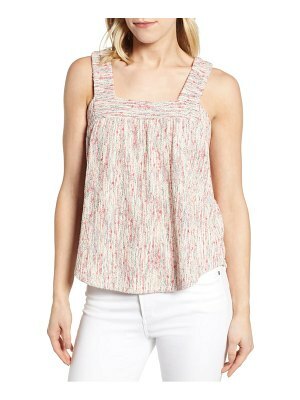 Style Name: Socialite Cinch Neck Tank. Style Number: 5609269. Available in stores.